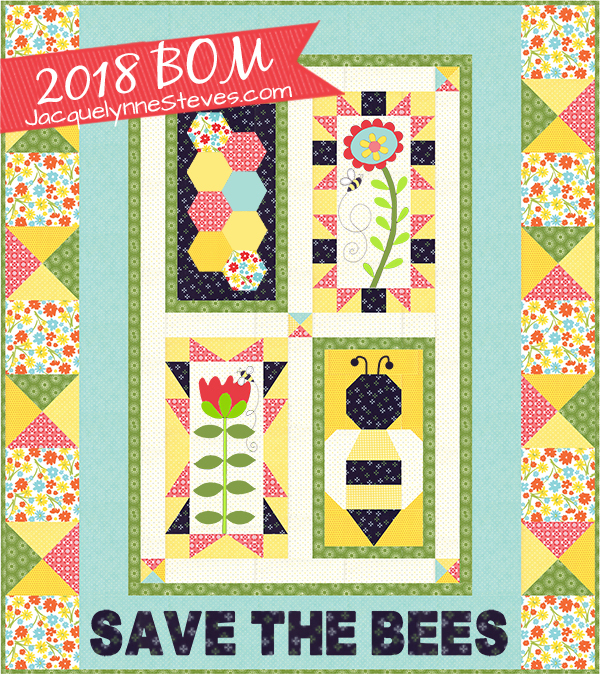 Save the Bees Block 1 is here! **If you can’t find your email, please check your spam folder, and Gmail users please check your “Promotions” folder. 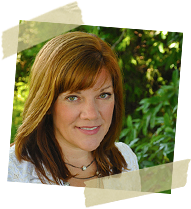 If you still can’t find it, please email me comments@JacquelynneSteves.com As this is the first month, and there may be a few “kinks” to work out, it may take us a little while to get back to you, but we will do our best to answer as soon as possible. **PLEASE do not comment here to tell us that you can’t find your email- your comment will be deleted! Please email for assistance. Thank you!! **For technical questions, like how to download/save a PDF, etc. please visit our Frequently Asked Questions page. **If you are NOT signed up yet, please fill in the box in the upper right side bar of THIS PAGE to get your FREE block patterns! NOTE- THE PATTERNS ARE NOT ON MY WEBSITE OR BLOG- YOU MUST SIGN UP TO RECEIVE THEM BY EMAIL. **Just ONE MORE THING- Please download and save the files to your computer immediately, so that you can find them when you need them. Don’t rely on trying to find the email with the links later- As many have found, emails tend to get lost, even when you put them in a special folder :) As this event grows larger with more and more participants, it gets more difficult for me to reply to emails requesting that I re-send the patterns. THANKS SOOOOOO MUCH!!!! In addition to the first block pattern, this month you are also receiving the “Preliminary Cutting Instructions.” This will allow you to cut EVERYTHING for all of your blocks and borders NOW- that way, you can use the fabrics as efficiently as possible, and you get to just do the fun sewing part each month! I made the sample quilt using machine applique. I love machine applique because it’s fast- that means I can get on to my next project! 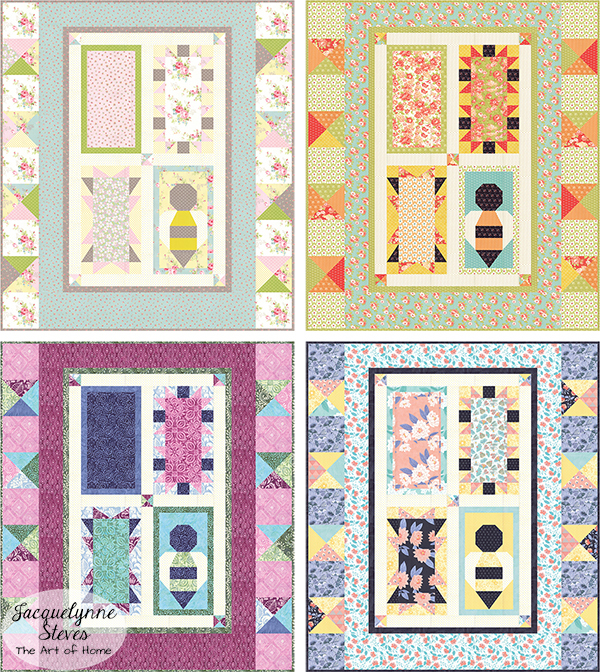 These blocks will also look great with a novelty fabric or pretty print in the centers, instead of the applique or embroidery. The patterns have directions for all 3 options, so you can choose your favorite! In the past, many people have made more than one BOM quilt, using different techniques. Click here for more color and fabric ideas. 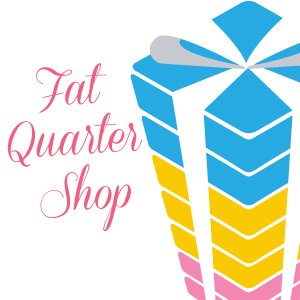 This month’s Sponsor! Martingale publishes beautiful books, and you can find patterns, gift items, and notions on their site, too! Great BOM Jacquelynne and it is so much fun to see the different variations of colors! Thanks for such cute blocks! You have great ideas keep up the great job you are doing. Really like the BOM . I am so very excited. I have never tried applique before. I am a little scared that my blocks might be ugly, but I am going to enjoy the process. 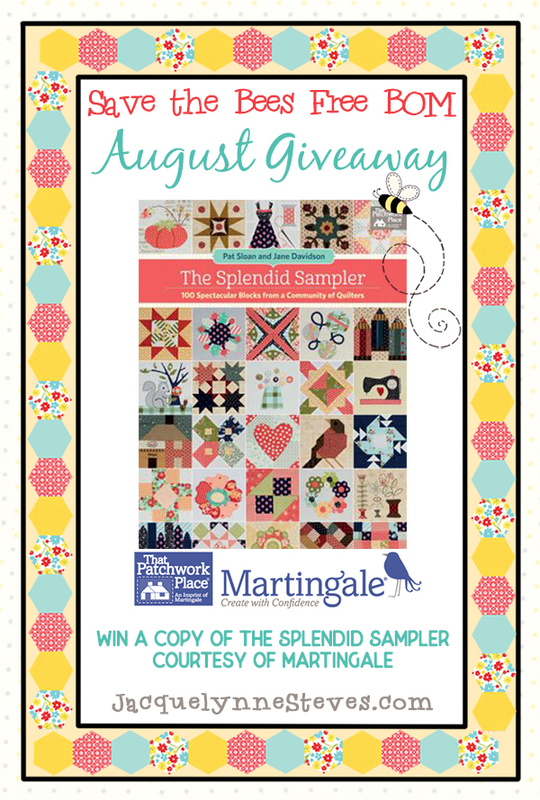 Looking forward to having fun with like quilters across the web. Glad we finally get to start!!! You have done a super job giving out links & information on this! Thanks for all the hard work!! first applique one . I have to work on this since my last name is Beesmer. I have been looking forward to your BOM. I have so much I’m doing at one time, I didn’t think I was going to add anything else. Then your save the bees came along. I just had to jump in. The first block is just so cute. I’m going to love this. Yay! I love this and starting the first block today!! 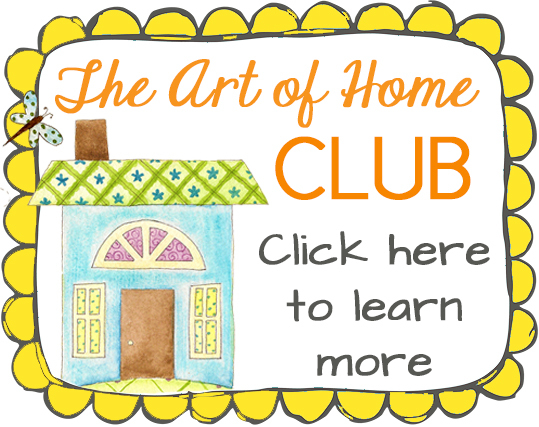 This website is new to me and being a new quilter, it was very interesting to read all the postings. Look forward to making the first block. Favorite size of quilt I like making is a lap top quilt. Im so excited with thiss bom this is my first one ever! Im new to quilting and cant wait to see what else is ahead!! Thank you so much for this!!!! This is so exciting. 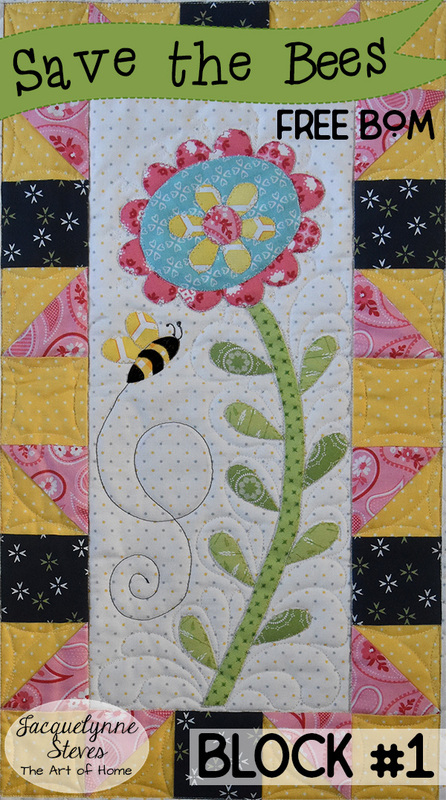 BOM save the bees quilt along!!! Quilts and purses are my favorites. On quilts, the harder the better, love a challenge. I love seeing all the creative changes that people are making. Such fun. Ohhh que bonito Boom. Me encantará hacerlo, aunque lo empezaré con retraso, a la vuelta de vacaciones. Gracias por ofrecernos este trabajo. Hi Jaqulynne! I first of all I sure do love the fabric you chose for your STB mini. It really came out beautiful, I especially loved the black with all the beautiful colors on them. I have made some mini doll quilts for my DIL Hillary her niece Kenna. But that is about all. Now I enjoy making baby quilts for my grandbaby Abel of 7 month’s old and Noah of 5 years old. I now make them quilts. Love those bees. I already have some bee fabric, I can’t wait to get started. I like to make bed sized quilts for my family and friends. I need help. I have a email but i cannot find the pattern/. I need help. thanks for your help on where to look for the pattern.